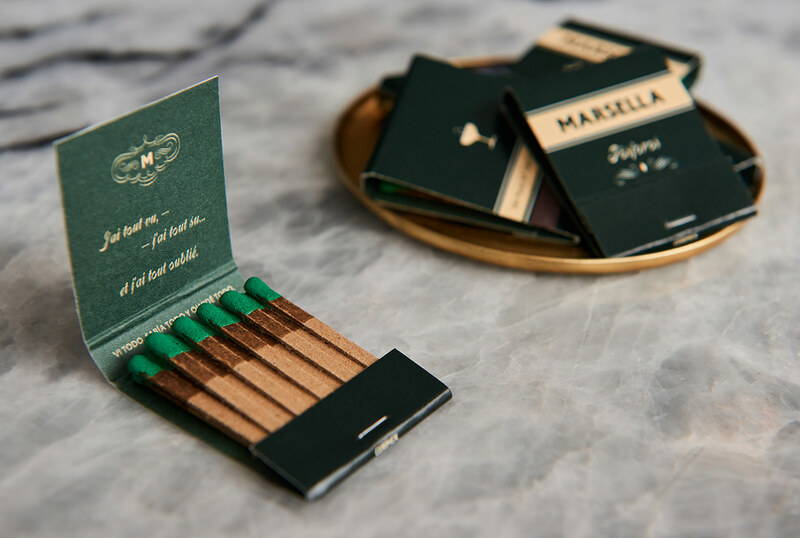 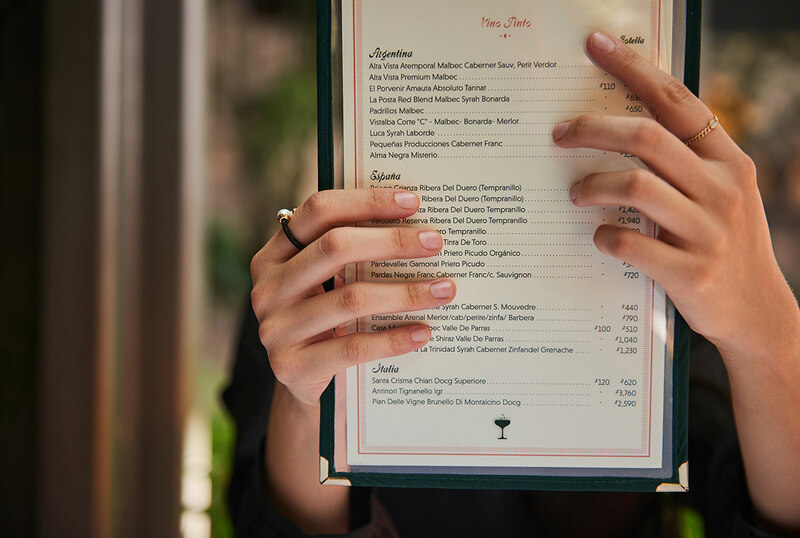 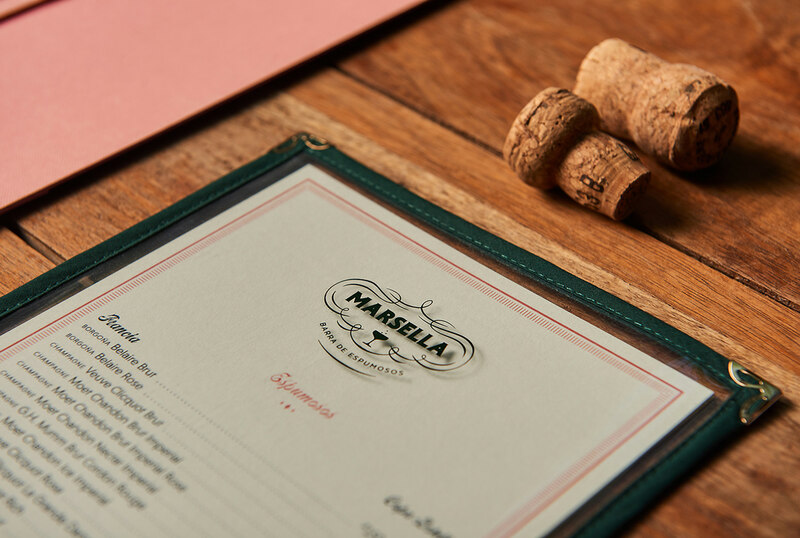 Marsella is a wine bar, inspired by cozy, classic favorites in Spain and France. 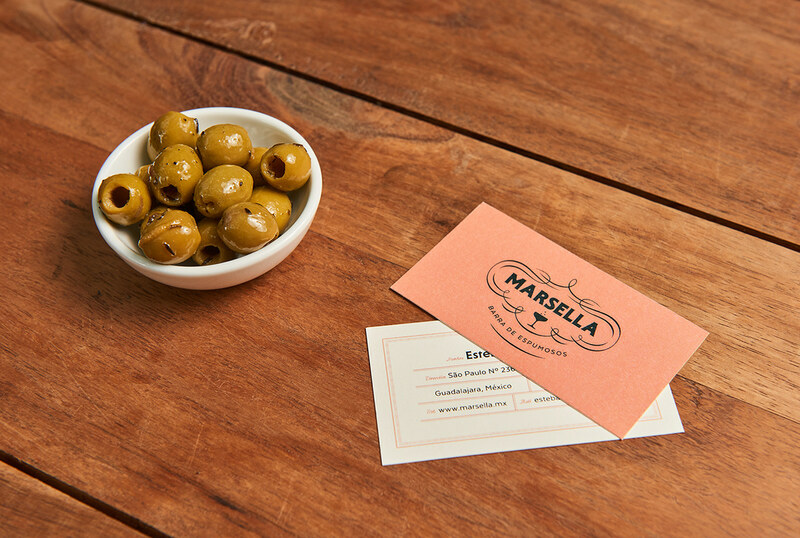 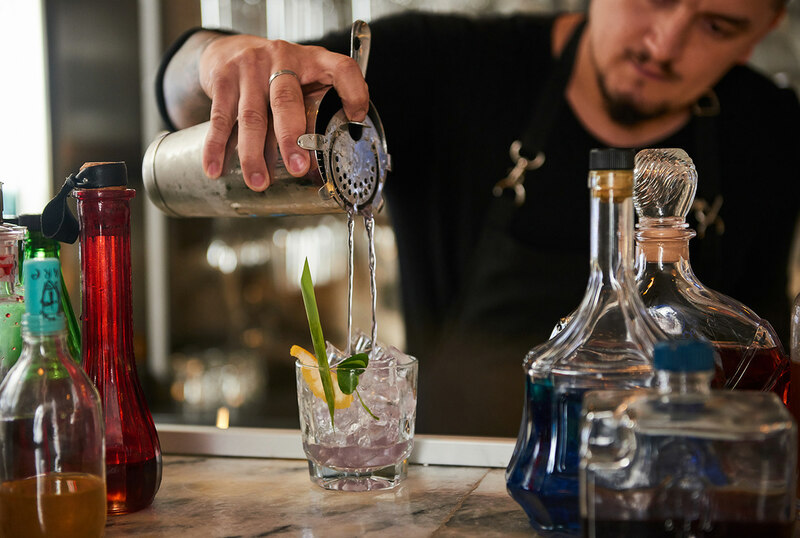 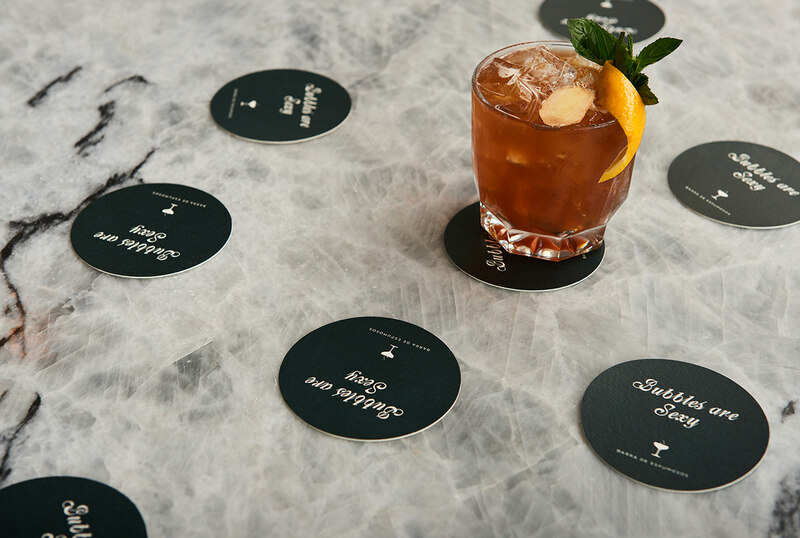 Offering a curated selection of cocktails and fine wines from the globe, Marsella is simply tapas & wine with a modern take. 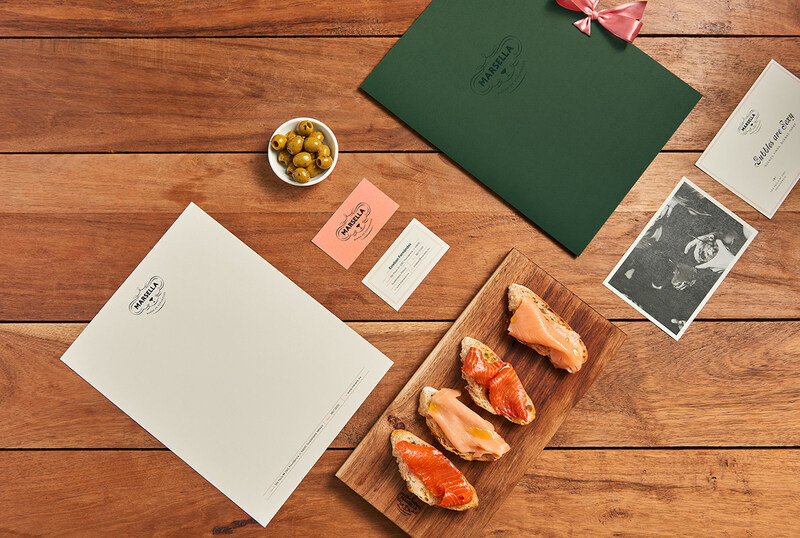 A bold wordmark was created with Victorian-inspired flourishes, to balance the logotype. 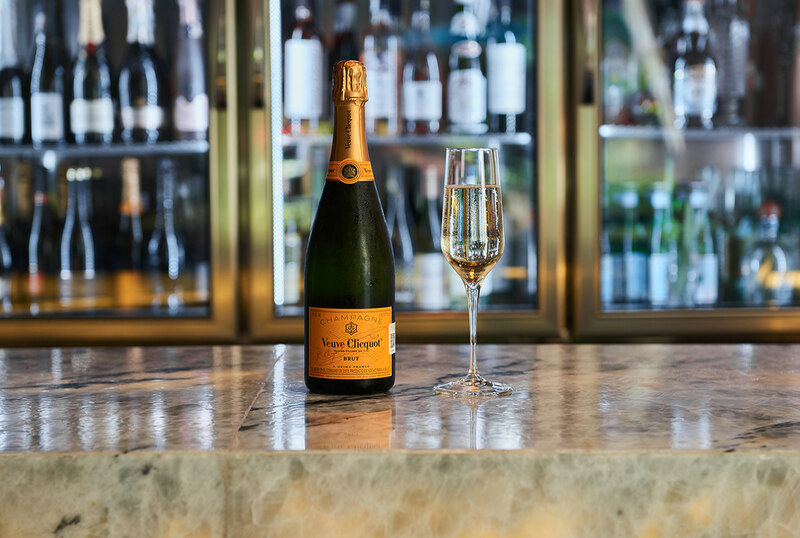 We highlighted a certain Marie Antoinette heritage, classically hinted to champagne. 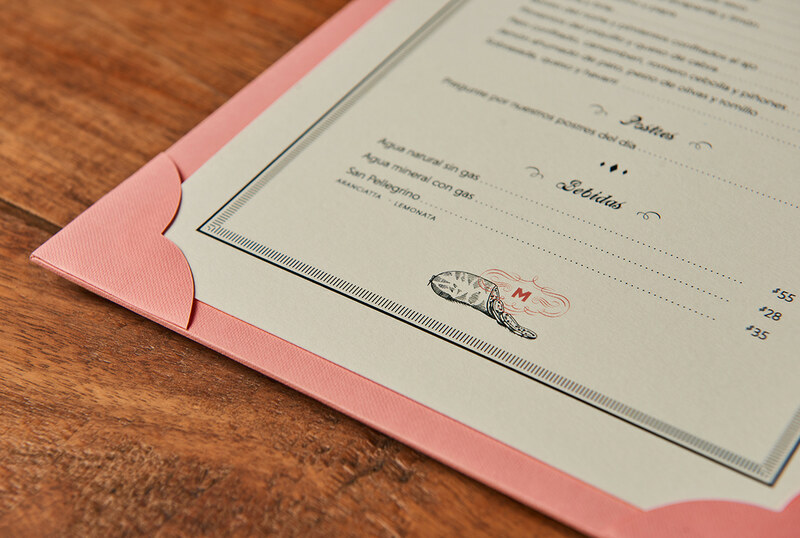 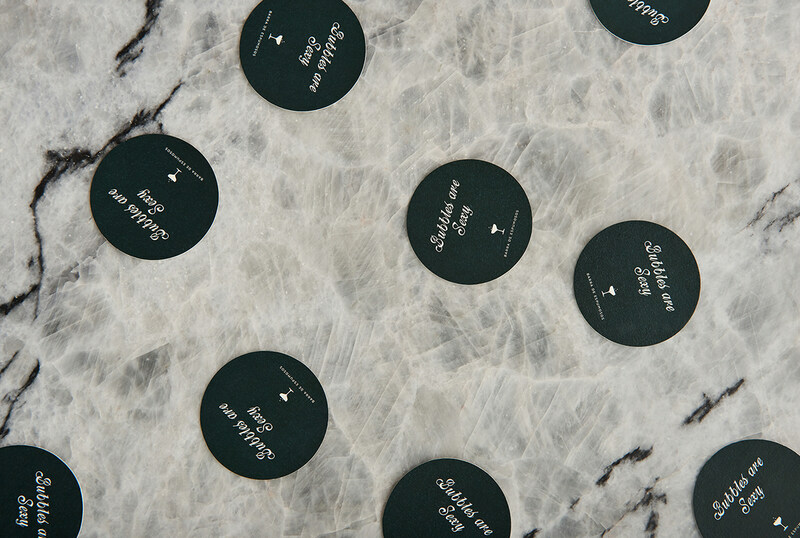 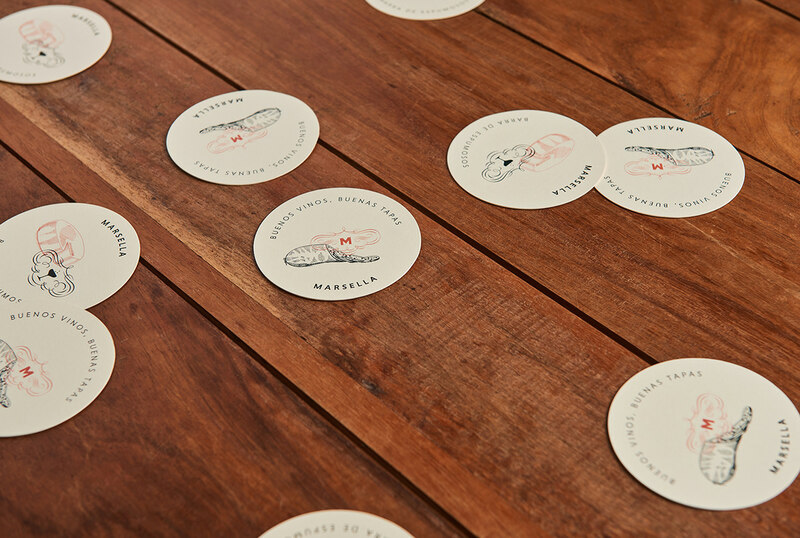 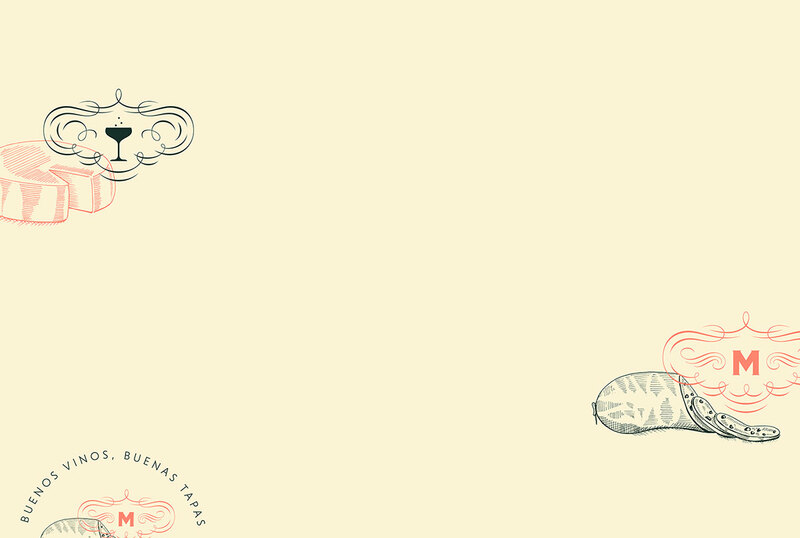 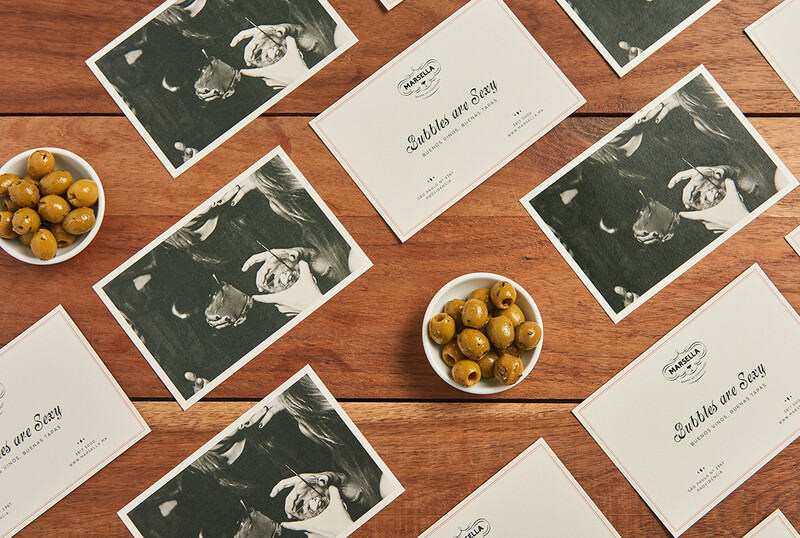 All collateral pieces were designed with a nostalgic & tactile feel in mind. 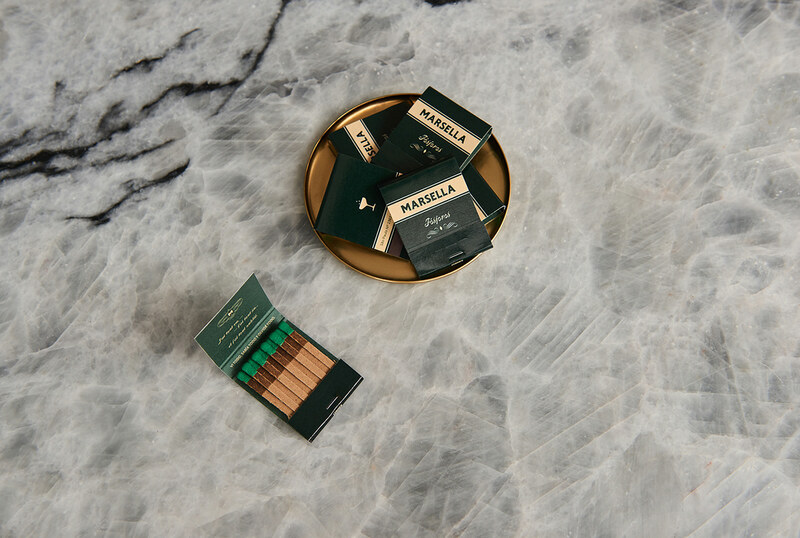 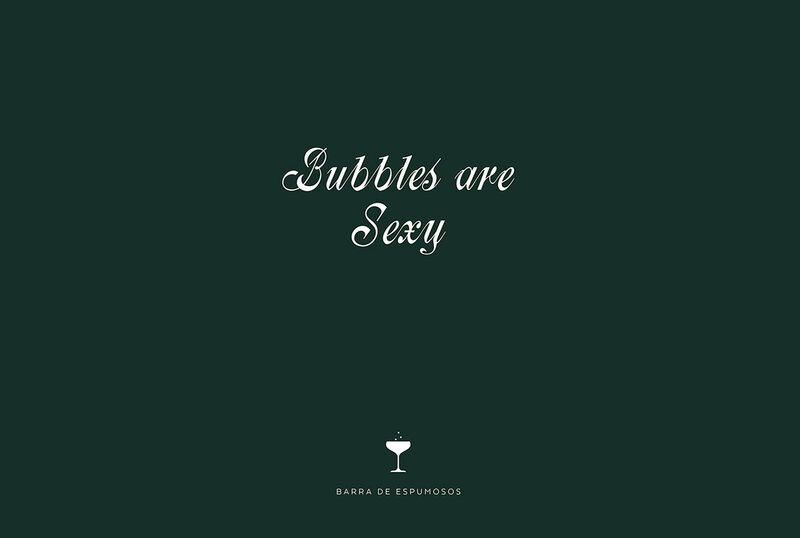 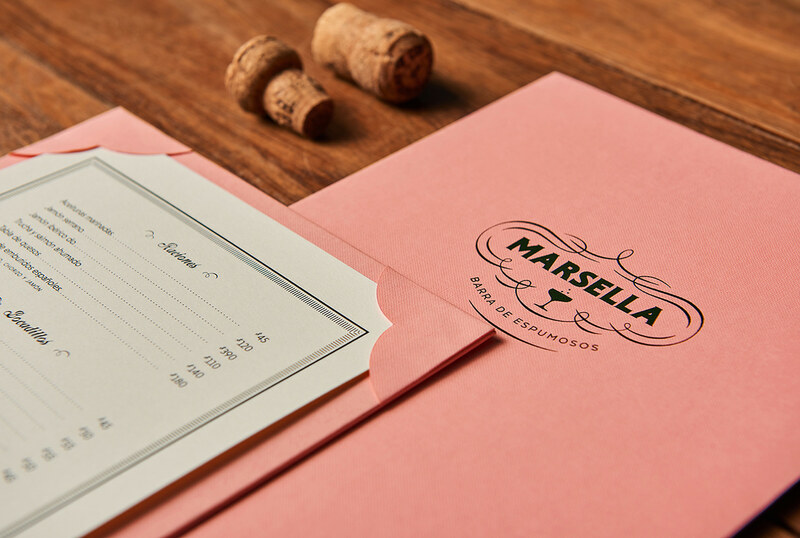 Marsella, a feminine approach to the old-world charm of champagne and wine. 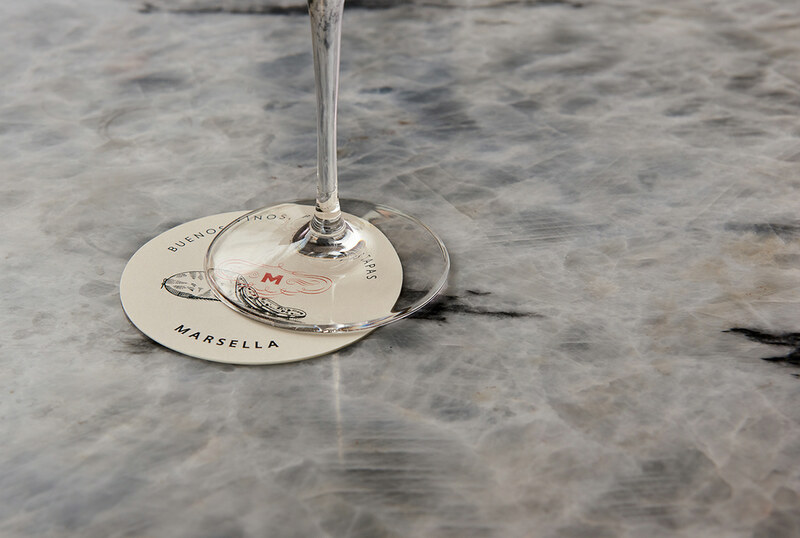 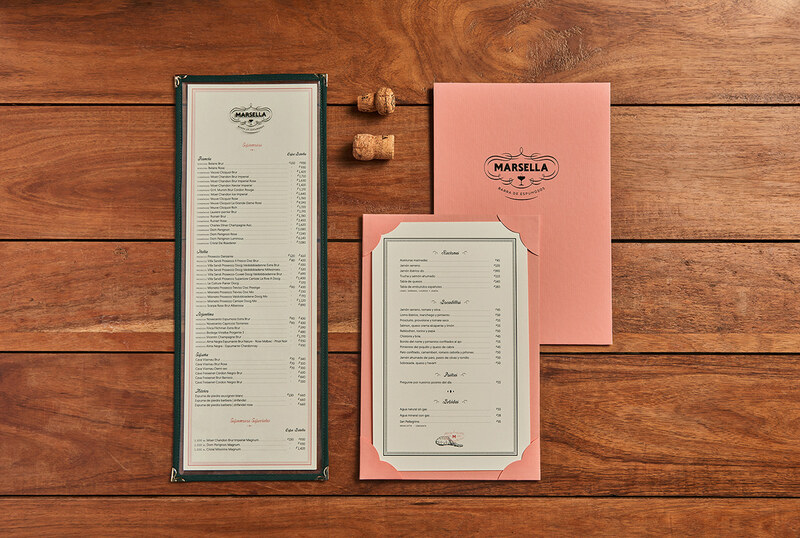 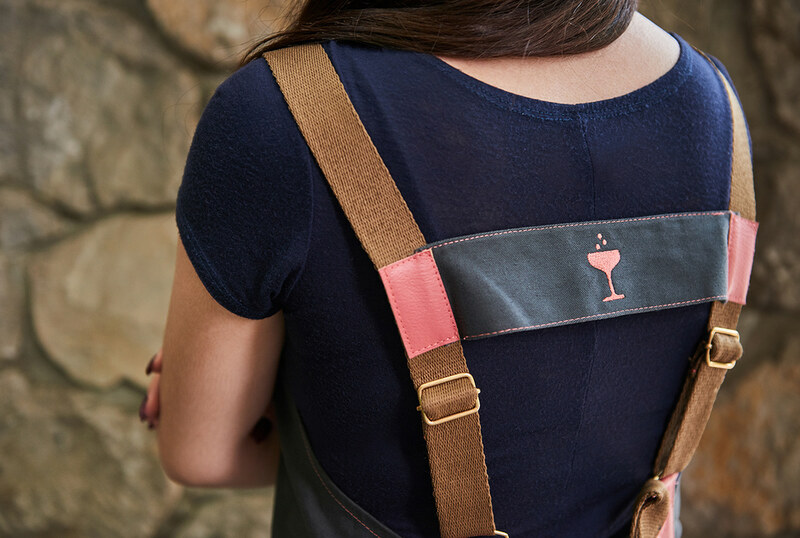 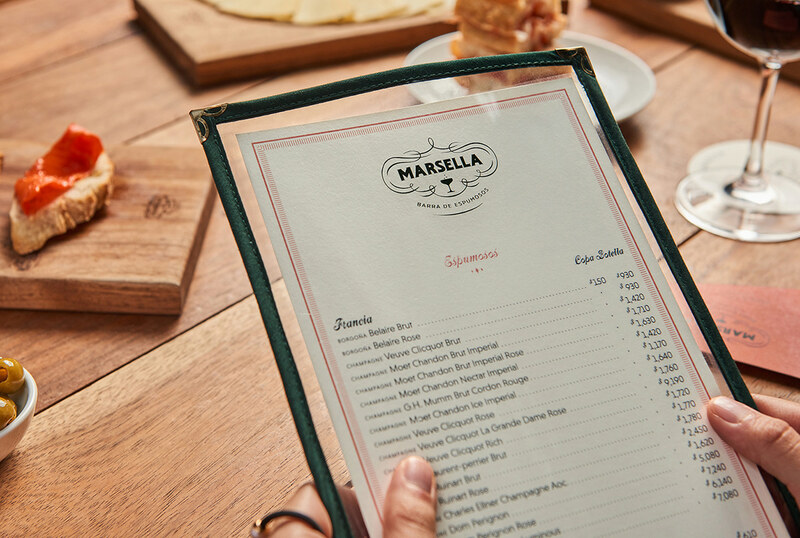 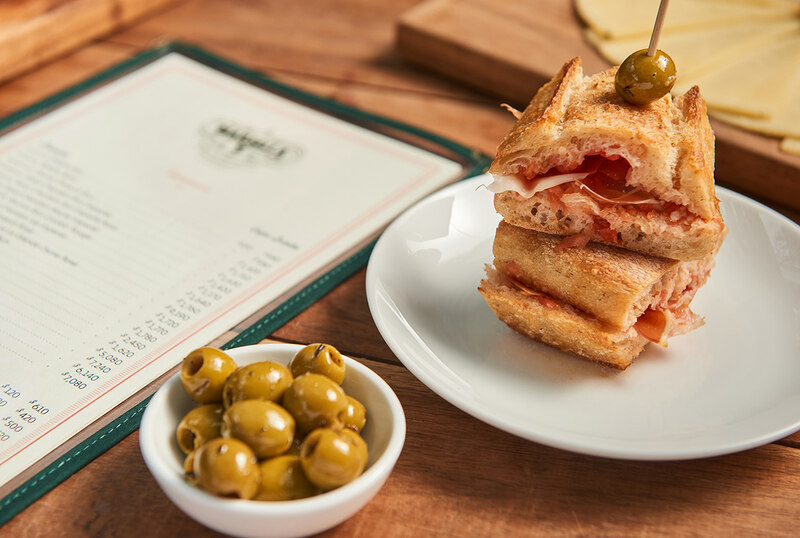 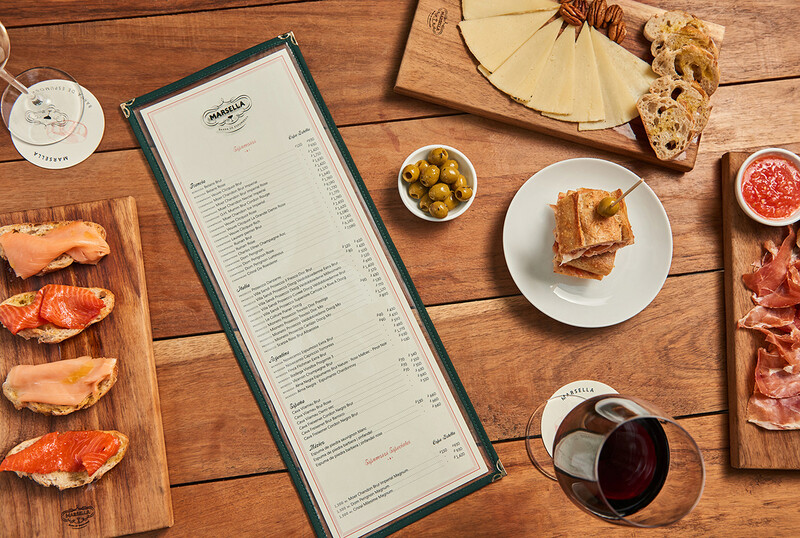 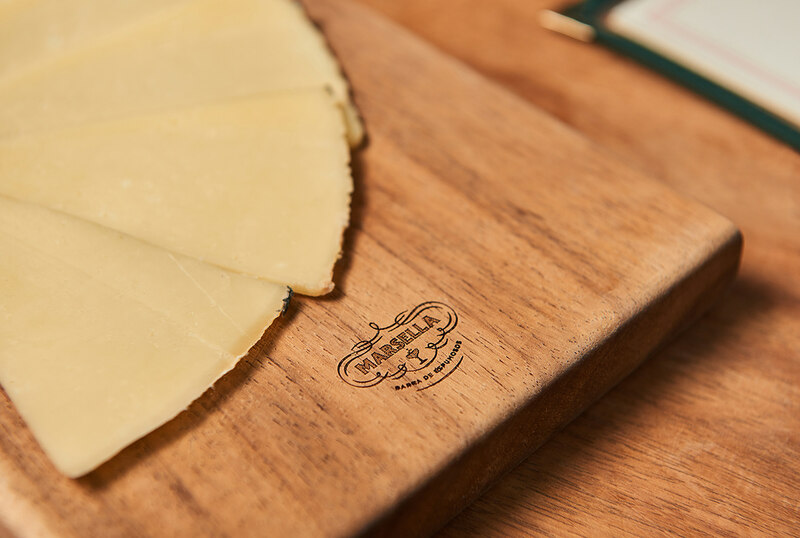 Marsella is a winebar, inspired by cozy, classic favorites in Spain and France. 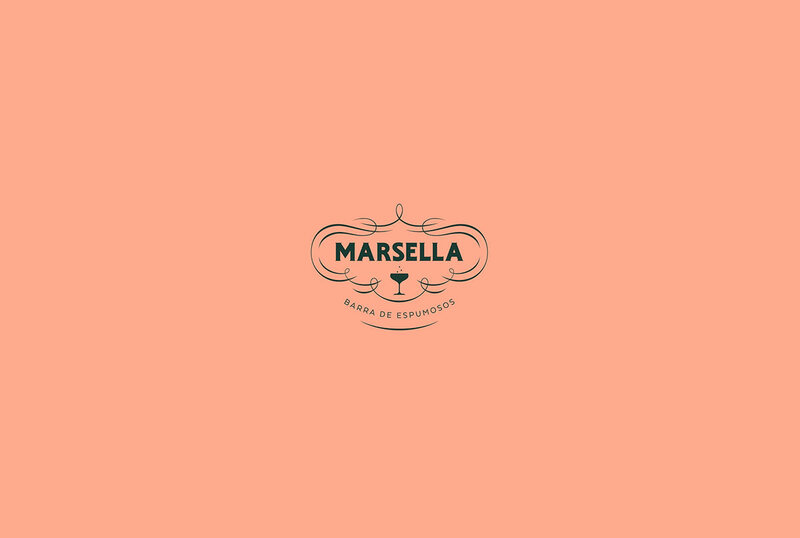 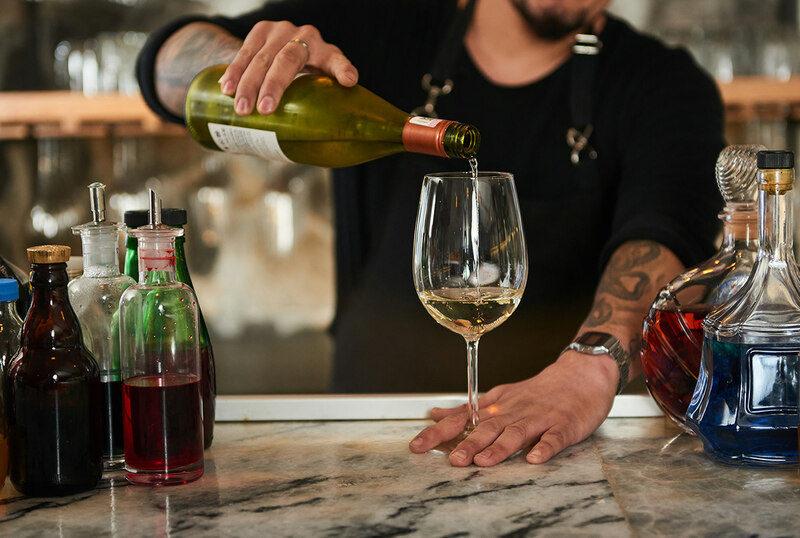 Offering a curated selection of cocktails and wines, Marsella is simply tapas & wine with a modern take.